Mayor Sellers is the seventh mayor, and the first native resident, of the City of Warrensville Heights. Prior to his election in 2011, Mayor Sellers served as the City’s Director of Economic Development for eleven (11) years successfully prioritizing the City’s economic development and job creation agenda. 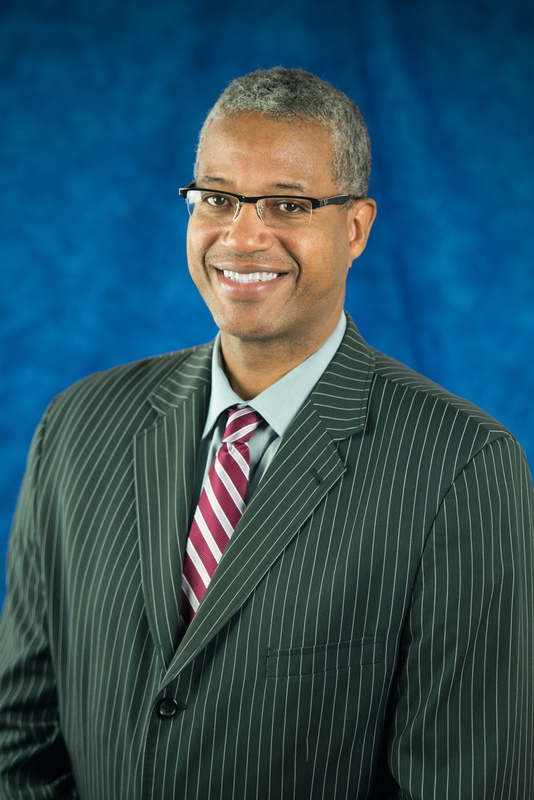 Mayor Sellers attended The Ohio State University, and spent fifteen (15) years as a professional basketball athlete.